For 15 of Adelaide’s bright budding researchers, the SACE subject ‘Research Project’ has been far more than just an opportunity to study an area of their interest; it has been an opportunity to take the “next step”. Following the success of the program last year, the Association of Secondary Research Teachers (ASRT) in conjunction with the South Australian Health and Medical Research Institute (SAHMRI) have again run a reward scheme aimed at promoting and engaging students with an interest in medical research and science. 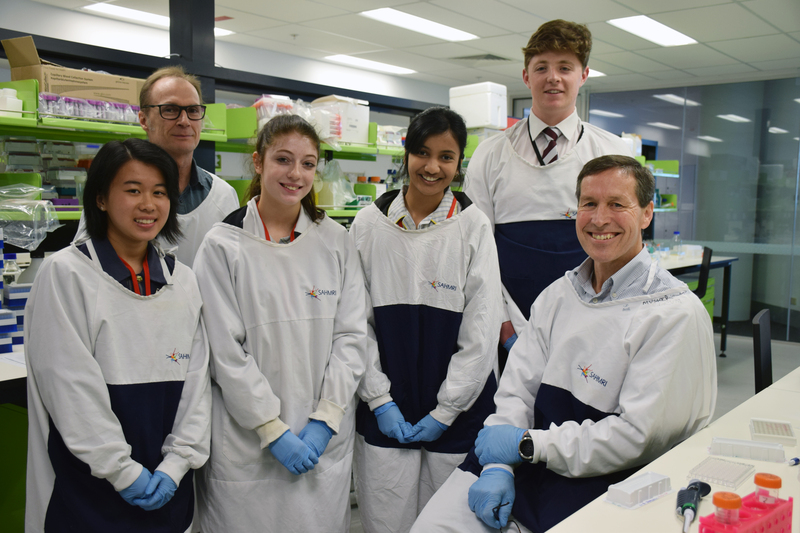 Students conducting scientific or medical based Research Projects were encouraged by their Research Project Teachers and SACE Coordinators to enter the competition for the MasterClass opportunity at the world class, state of the art SAHMRI centre. Entries required students to submit a 1-minute video explaining why a MasterClass at SAHMRI would be “next step” for them. Olivia Papagni and Nicole Casazza from Nazareth Catholic College were 2 of 15 successful applicants who revelled in the SAHMRI MasterClass on Tuesday 4 December. 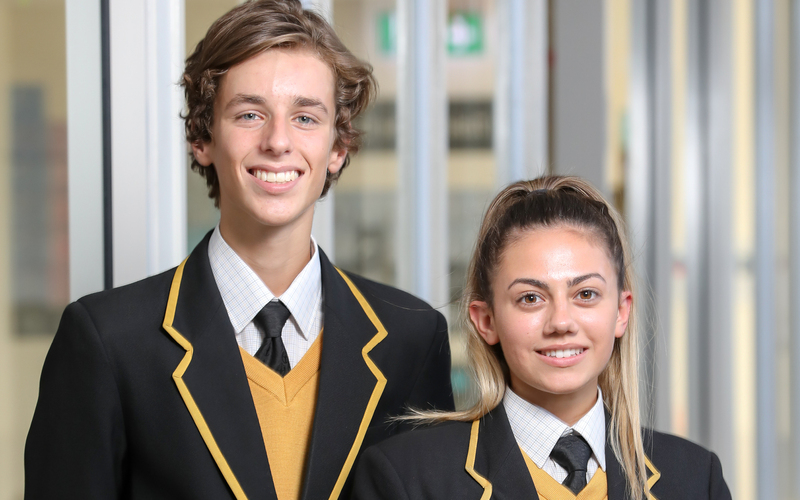 The group of participants also included students from St Marys College, Prince Alfred College, Pulteney Grammar, Southern Vales Christian College, Tenison Woods College, John Pirie Secondary College, Adelaide High School, Henley High School, and Emmaus Christian College. Each of these bright individuals has shown excellence in their chosen field of study, and the key findings from their Research Projects relate to one or more of SAHMRI’s 7 themes. Professor Martin Westwell, Chief Executive of the SACE Board of SA places great importance for students to “develop research skills if they are to navigate a complex world! From their everyday life or work, through to advanced scientific research, where they can push forward the boundaries of scientific knowledge”.